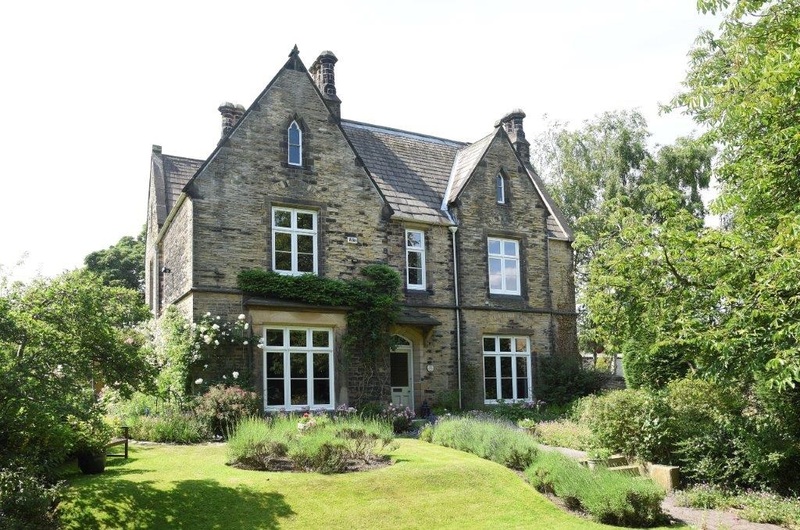 Nestled on the outskirts of Barnsley, this beautiful old Vicarage has been home to our clients for over 20 years. 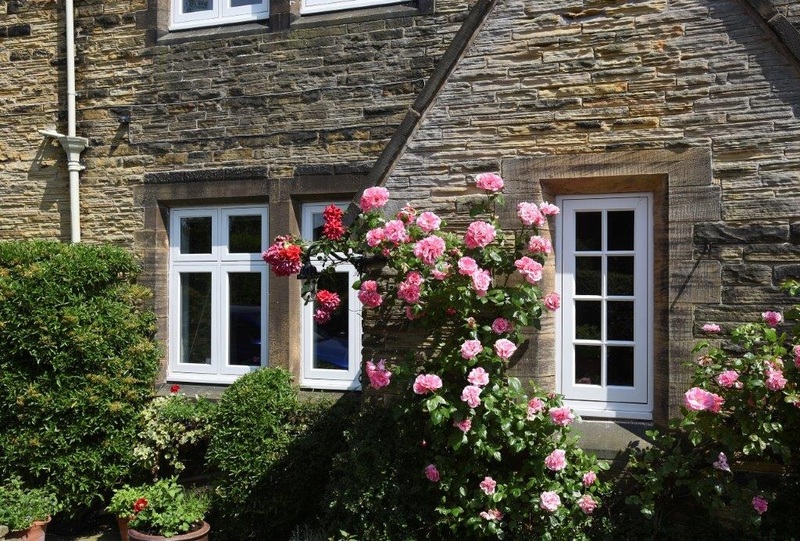 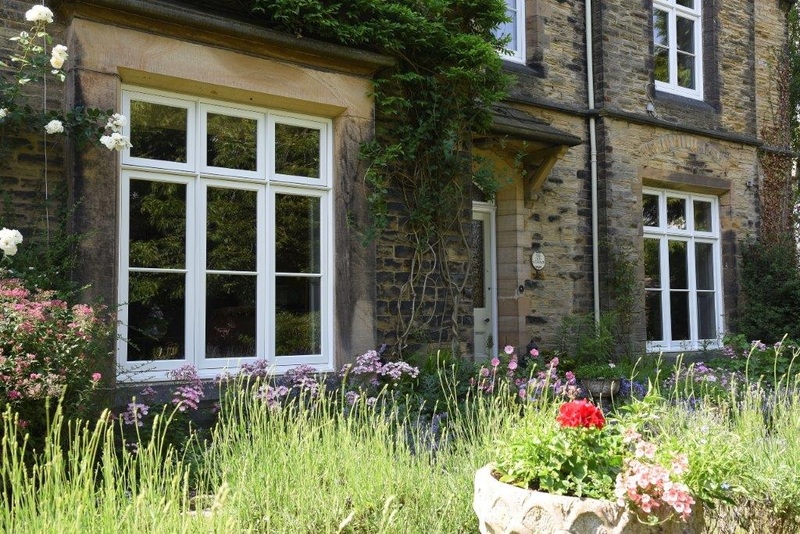 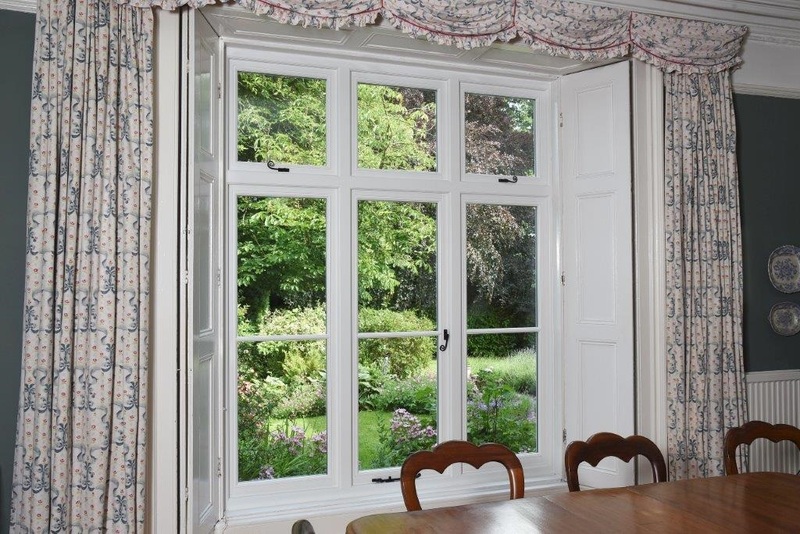 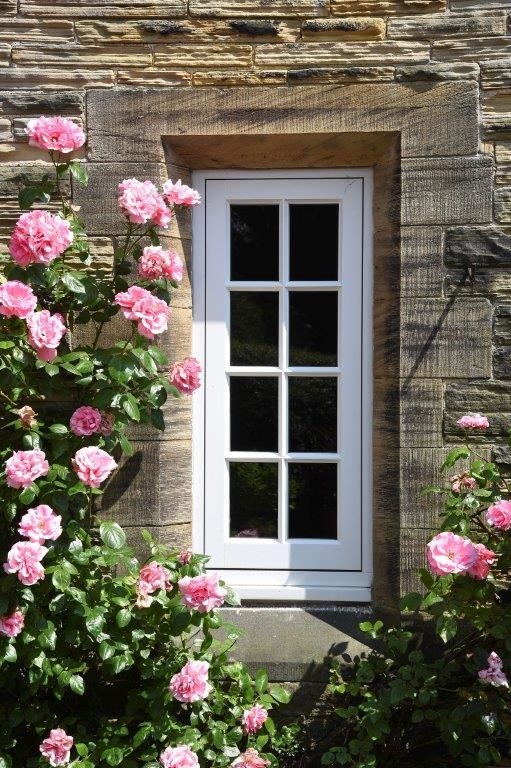 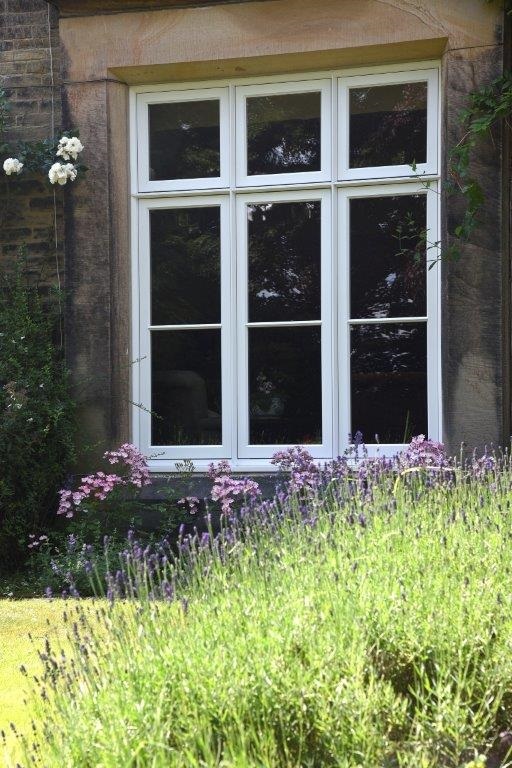 Recommended to us by friends, they were keen to ensure that any window replacement they considered replicated their original windows as closely as possible. 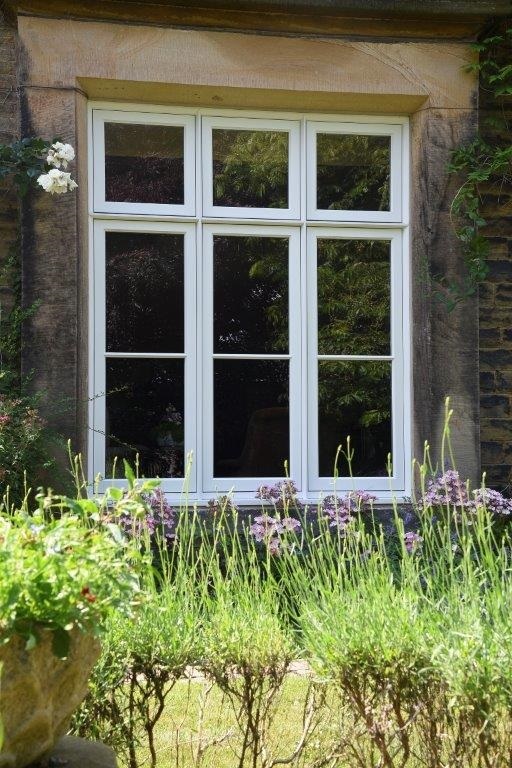 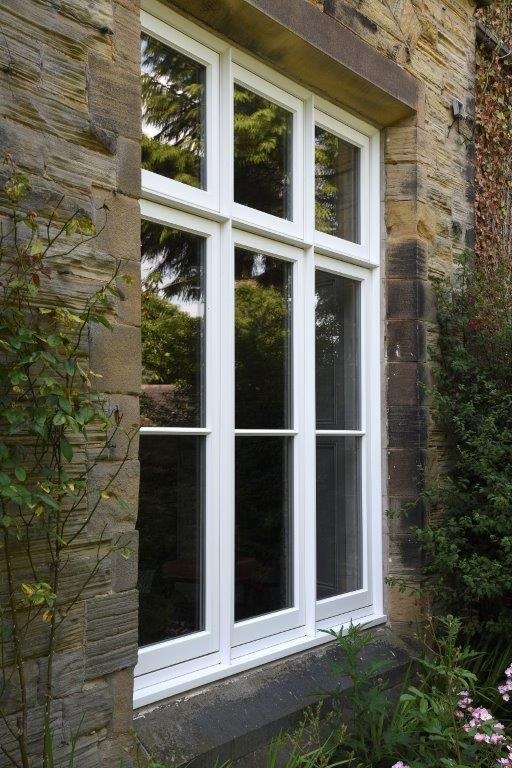 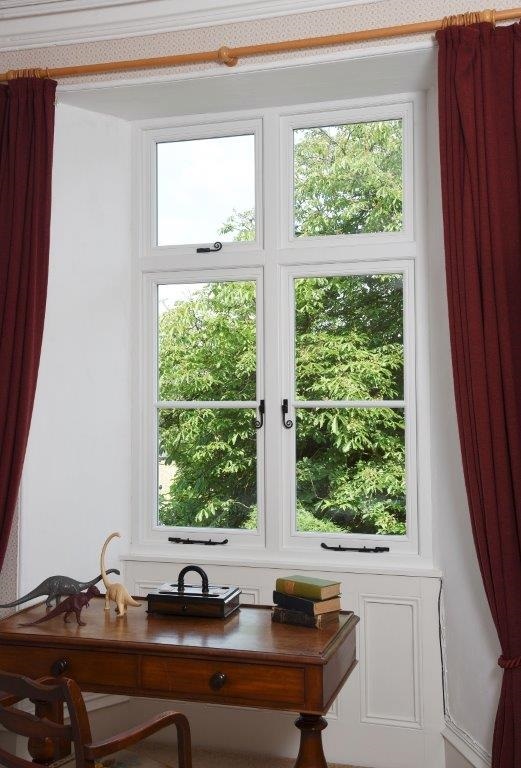 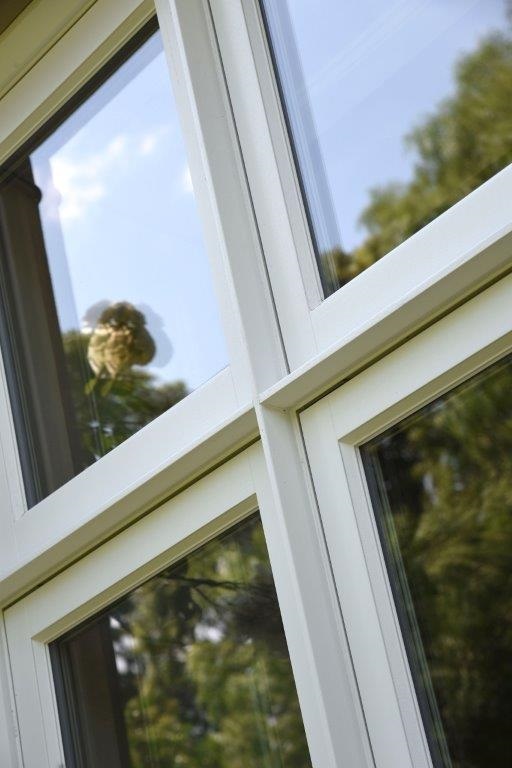 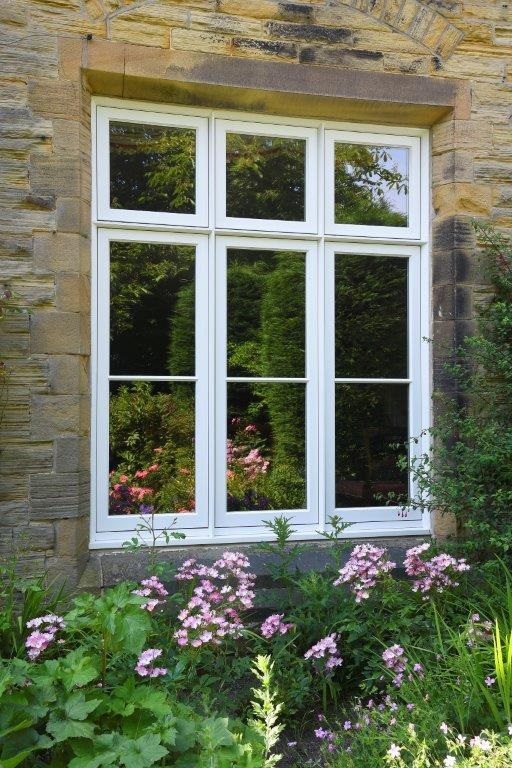 With external projecting bar detail, the windows were very distinct and as the initial intention was to change only the bedroom windows, it was more important that ever that this detail was captured in the new timber windows. 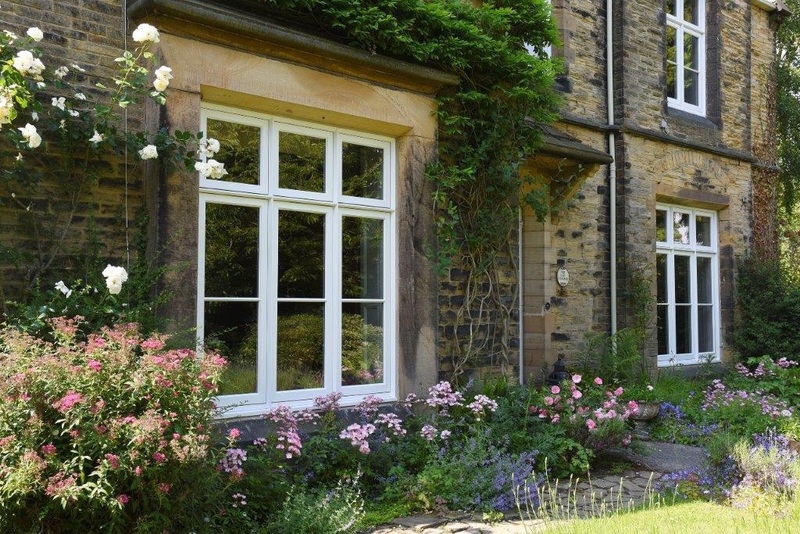 By commissioning bespoke external trims and including these within the installation of the first floor frames we were able to fit thermally efficient, double glazed timber windows above the original ground floor frames and lose none of the character of the building. 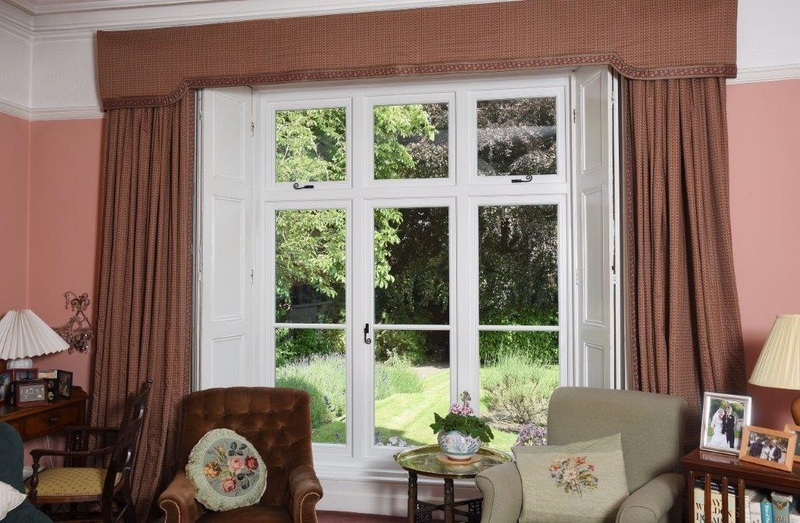 Our clients were so impressed with the internal and external finishing that shortly after our first visit we were commissioned to replace the windows to the sitting room and dining room on the ground floor to. 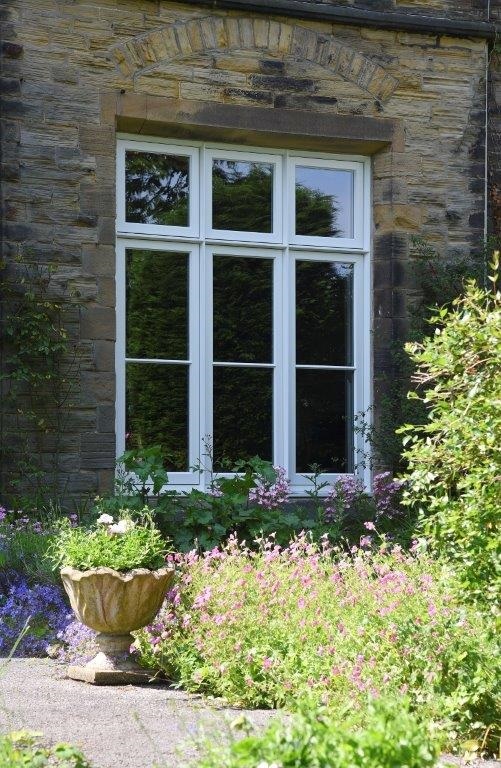 The highlight of this project was the discovery of the original internal kitchen shutters which had been abandoned in the wall cavity well before our clients moved in. 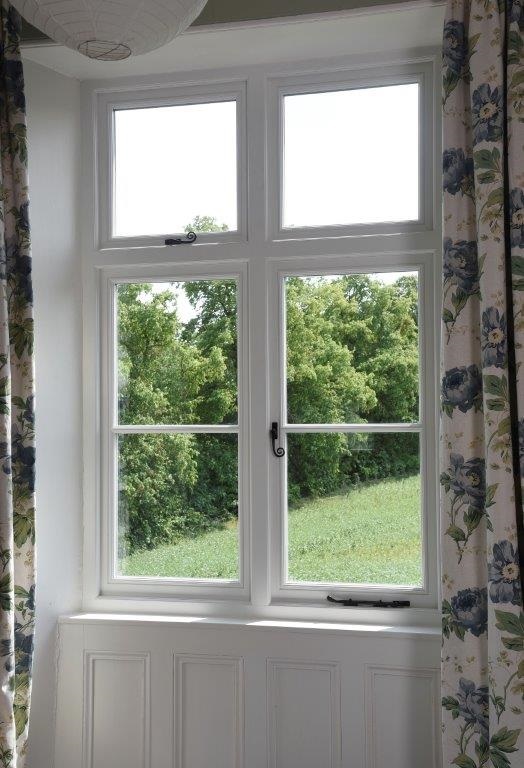 These were rescued, and with the help of much tea and biscuits, the original working sliding shutters were lovingly restored before being reinstated in pride of place back in the kitchen area.